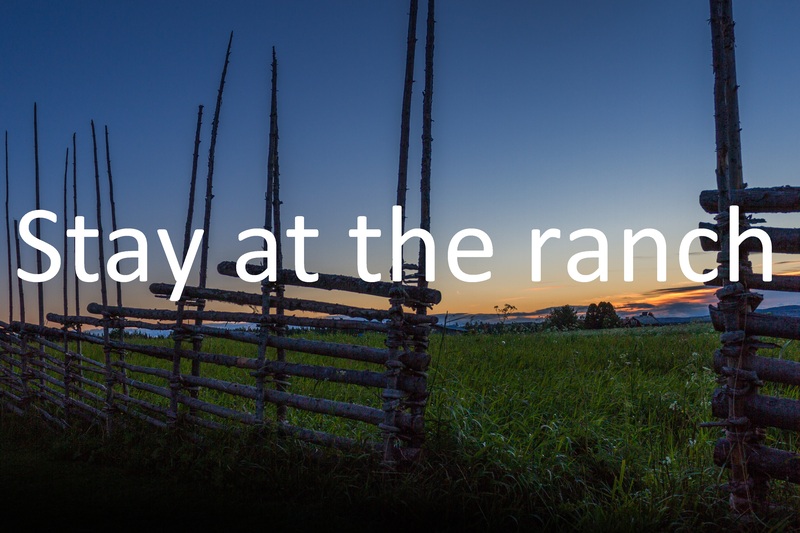 In 2011, Ullis Andreasson moved to her farm in Kluk to pursue her dream of working with animal training. 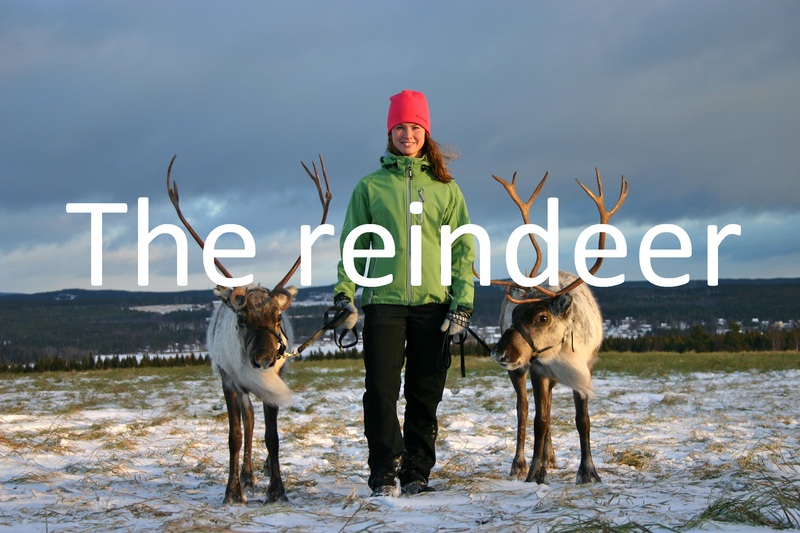 It started with dog training, but involved into a unique enterprise, starring the world’s first clicker trained reindeer! 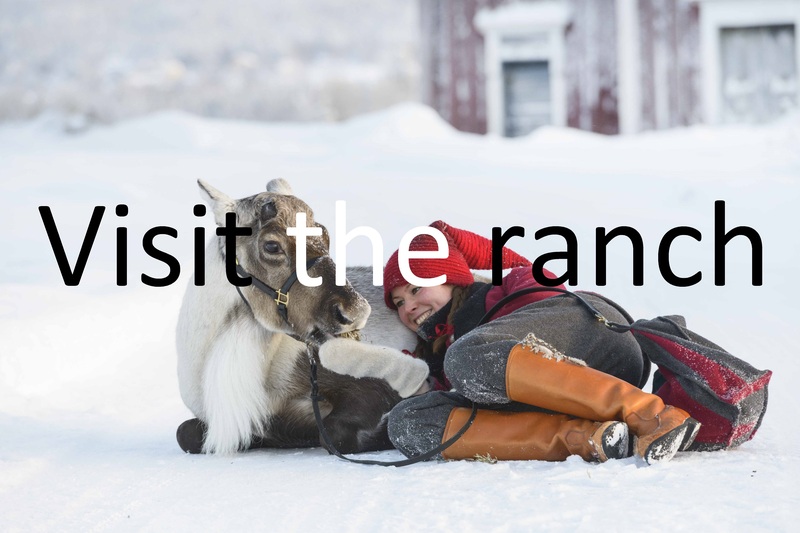 The Reindeer Ranch was born, and is now opening up for vistors! Welcome! !